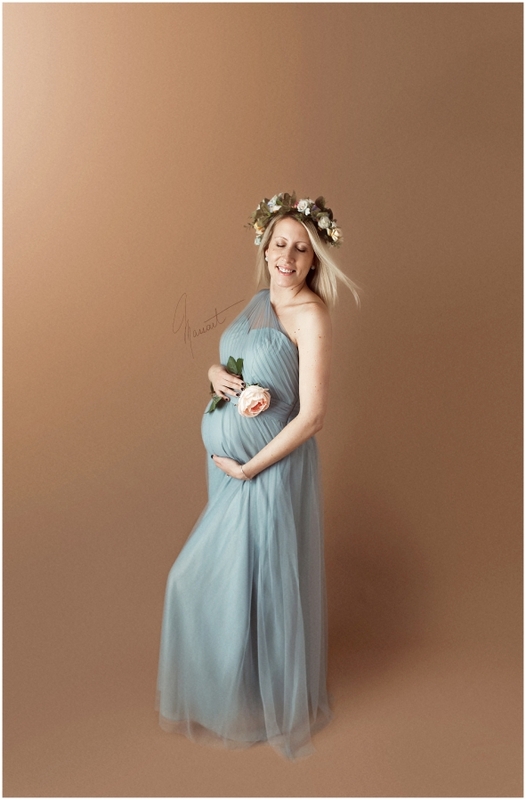 Have you ever heard of someone regretting having maternity photos done? I haven’t…but I can’t say that much for the alternative! There is something so special about capturing a pregnant mother’s connection with her unborn child. 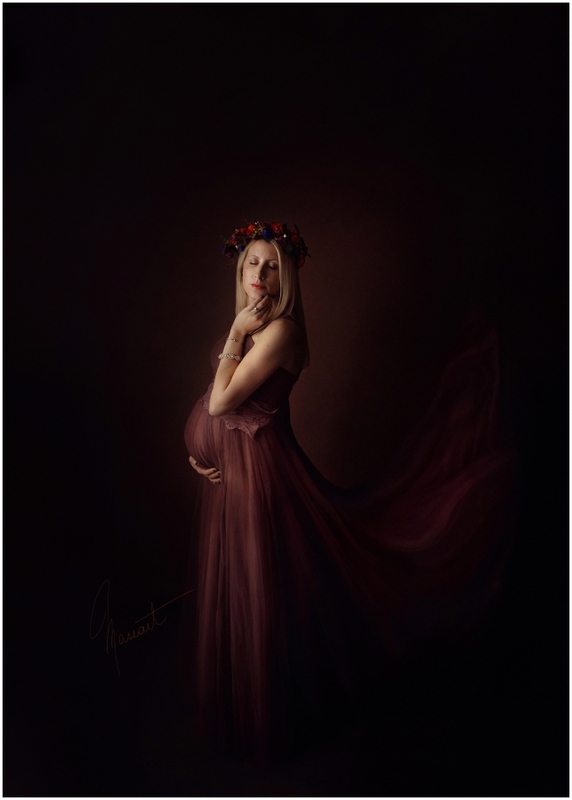 The portraits taken during maternity sessions can also be a beautiful way to someday show your little one how much he/she was cherished even before birth! 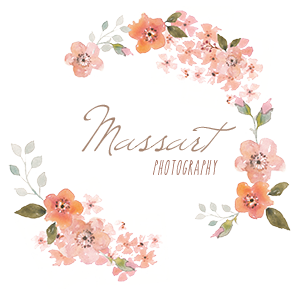 Our maternity photography sessions take place in our private studio in Rhode Island or at one of our many picturesque outdoor locations in and around South County, Rhode Island.Contact us today and allow us to preserve this very special time in your life. Email info@massartphotography.com or call 401-822-1388.